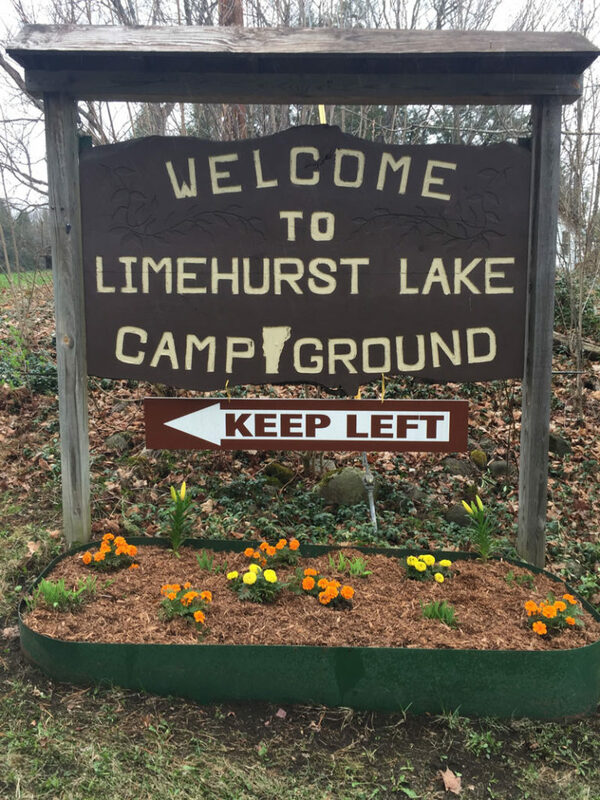 Limehurst Lake Campground, located in scenic Williamstown, Vermont, is a fun family-friendly campground with scenic views, amenities, and just a short drive from popular destinations. Located near Montpelier’s State Capitol, Waterbury’s Ben and Jerry Ice Cream factory, Stowe, Barre’s Rock of Ages Granite Quarries, Granite Museum and Thunder Road in Barre, the Floating Bridge, Northfield’s Norwich University, Maple Sugaring, Antiques Shops, plus nearby shopping. We’re just 9 miles south of Barre, Vermont on Route 14. Reservations suggested! Member: Good Sam, Member Vermont Campground Association, N.A.F.C.A. Beach free for Limehurst Campers!